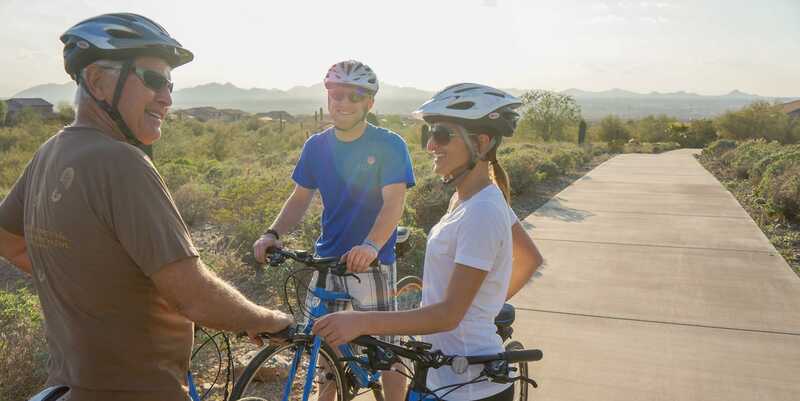 Since 1997 AOA has provided the very best bicycle rentals and service in Arizona. 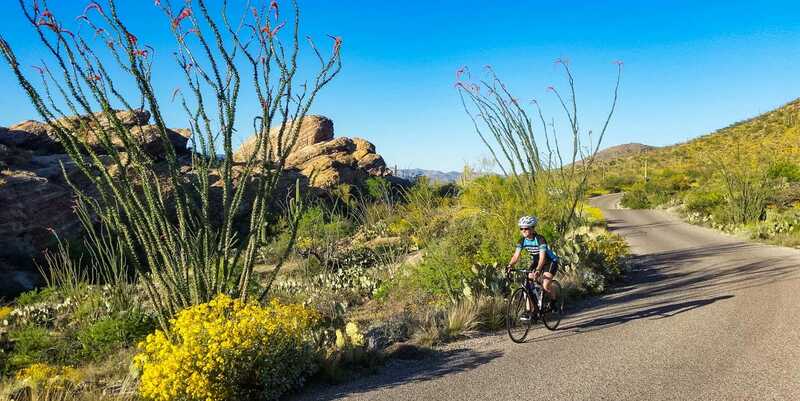 Our AZ bike rental store is conveniently located in North Scottsdale at the foot of the McDowell Mountains near some of the best road and mountain biking routes in Arizona. Road cycling routes and paved paths can start and end right from our shop, and if you’re looking for great mountain biking trails, there are beautiful scenic trails nearby fit for everyone from beginner to advanced. A short 20 minute drive from our shop you will find the Brown’s Ranch Trailhead which has great scenic singletrack trails perfect for beginner, intermediate, and advanced riders alike. There are intermediate and advanced trails a short ride on roads from our shop. If you wish to start your ride from your hotel, we offer a bike delivery and pick up service for an additional fee. Advanced notice is required. We are always happy to include great mapped rides right from your hotel upon request! Helmets and repair kits are included with every rental.